One of the most significant threats to victims of domestic violence is a perpetrator’s access to firearms. Every day women are killed or severely injured because their abusers have access to firearms. 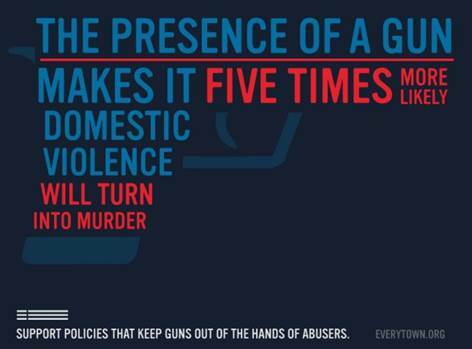 In fact, firearms are the primary weapon of choice in domestic violence homicides. When abusers have access to firearms, a survivor’s life is in danger. Many survivors of abuse are incredibly vulnerable to firearm-related homicide, and yet they are not covered by current law. 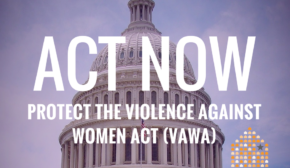 Your member of Congress needs to hear that you care about this — that these gaps allow abusers to terrorize and murder victims, their children, family members and other bystanders.